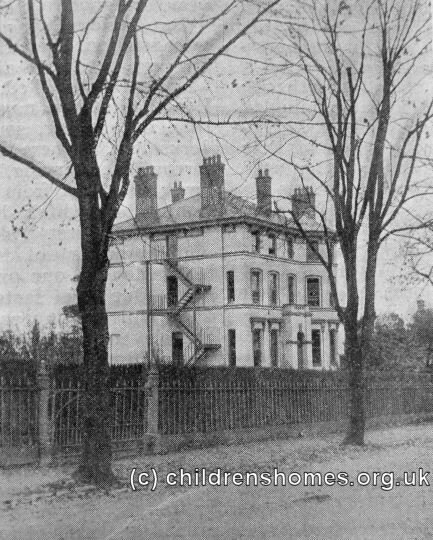 The Gloucester Diocesan Home For Little Girls was established in 1886 by Miss Eliza Sawyer at 2 Alexandra Villas, Hewlett Road, Cheltenham. 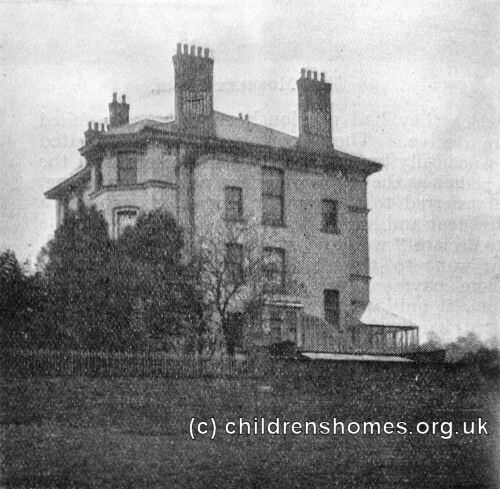 Miss Sawyer acted as the home's superintendent and was assisted until at least 1901 by the matron, Mrs Annie Shepherd. 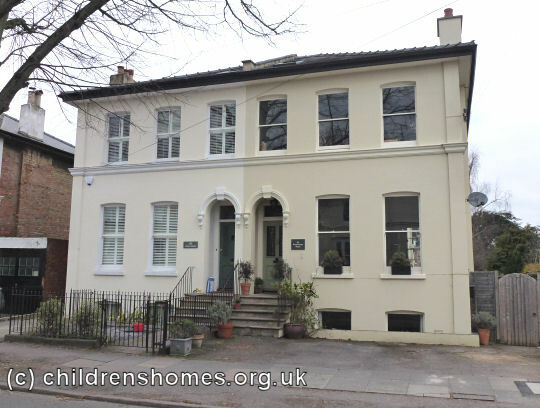 The home was an offshoot of Cheltenham's Frances Owen Memorial Home for Young Women, situated on Cambray Place, Cheltenham. 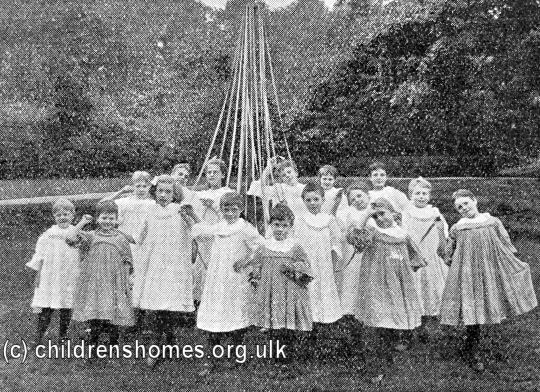 In 1897, the Diocesan Home became part of the Waifs and Strays Society. 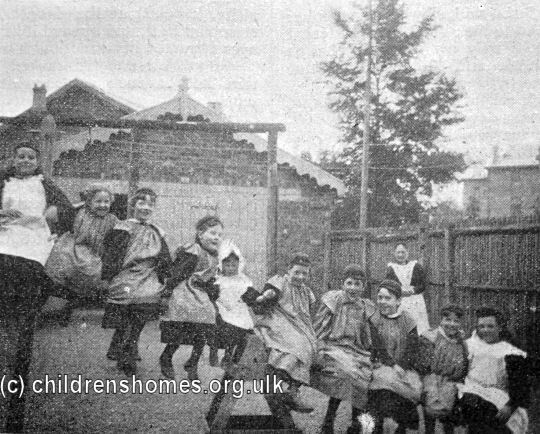 The home could accommodate up to 12 girls aged from 6 to 12, with younger siblings occasionally also being taken. The children attended the nearby All Saints' Day School. 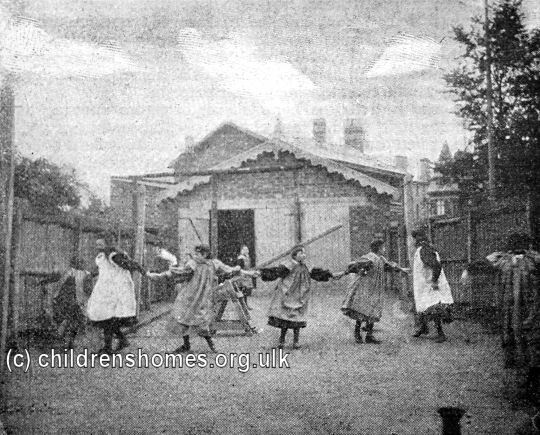 The stated object of the home was 'to protect and shelter children, and to train young girls for service.' A payment of 3s.6d. per week was requested for each girl placed at the home. Most of the girls did indeed enter domestic service. 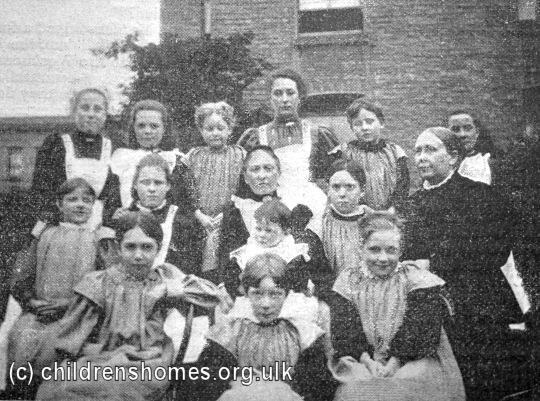 Most were taken in local households although in 1902 one of the girls obtained a post as domestic servant with an English family living about a hundred miles from Cape Town in South Africa. 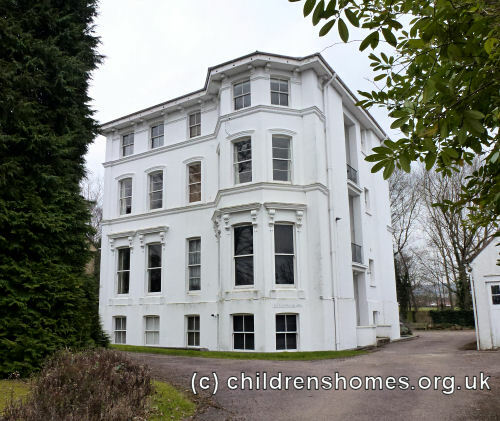 In 1907, the home moved to larger premises at Battledown Grange on Battledown Approach, Cheltenham, where twenty-seven girls aged 4 to 16 could be accommodated. 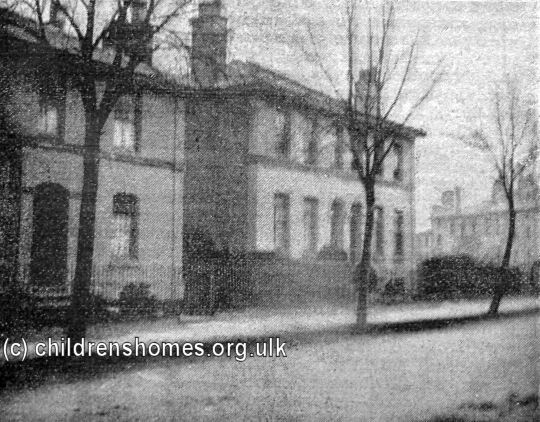 The new premises were officially opened on October 28th, 1907, by the Bishop of Gloucester, the Rev. Edgar Gibson, who dedicated the home as St Monica's. Supporters of the home were invited to donate £3 for a bed and bedding that would also bear a plate with the donor's name. Miss Gibson continued her association with the home as its Honorary Superintendent up until her death in 1912. 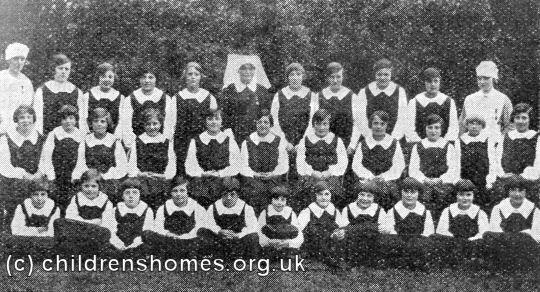 The St Monica's home closed in 1947 but subsequently re-opened as St Monica's Training College for Nursery Nurses. The Hewlett Road and Battledown Approach properties both still exist, now in residential use.